These rooms can be arranged in a number of different ways, either a super-king size bed for Double Occupancy , Twin beds, or 3 single beds for Triple Occupancy a travel cot can be provided. 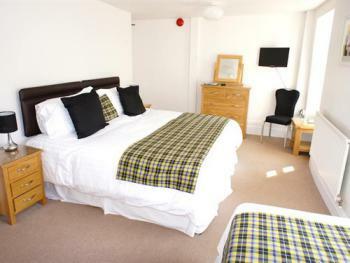 For Single Occupancy a single bed will be provided in this room . 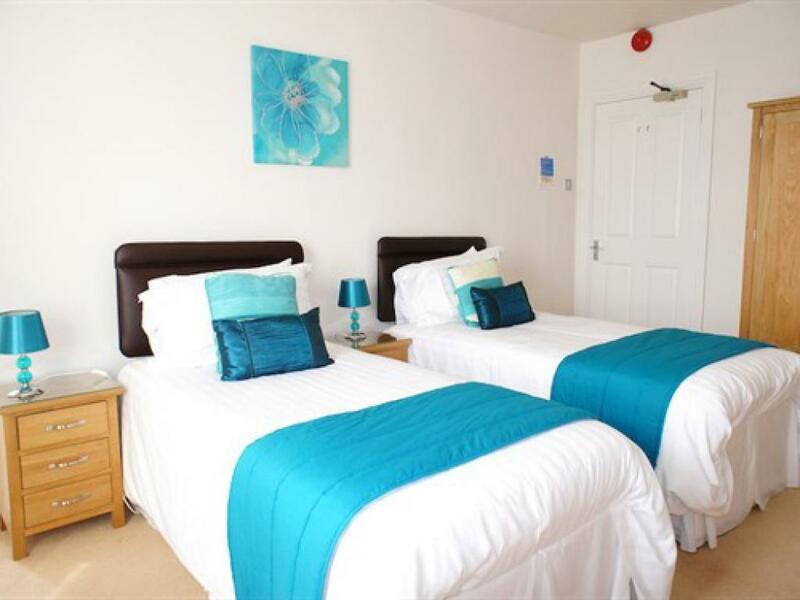 Please state if you would like Double Bed and A Single bed for the 2 Adults and 1 Child occupancy. Children over 12 will be classed as Adult occupancy. Our Double Ensuite room includes a comfortable King Size double bed, flat screen freeview TV and tea & coffee making facilities. 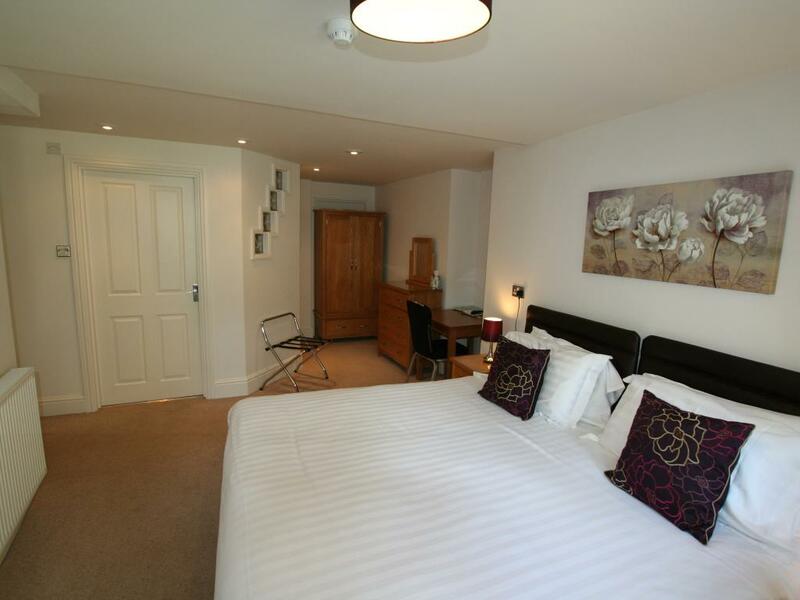 The double ensuite is available for Single occupancy at a reduced rate. For Single occupancy a single bed will be provided. 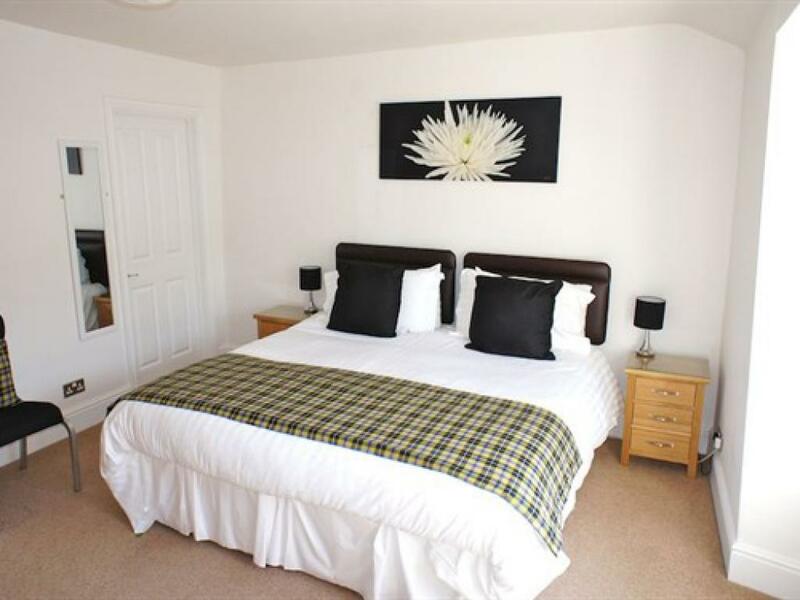 Please state if you would like Twin beds in our Double Ensuite room when booking. 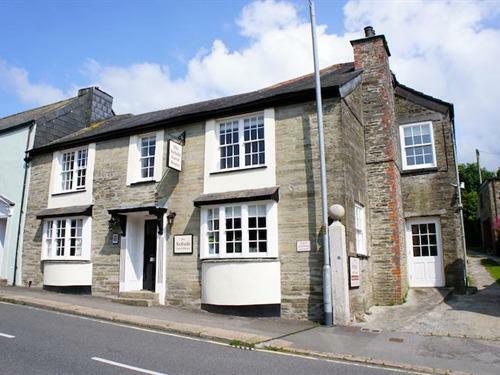 The Nebula is a modern and friendly home from homeGuesthouse, in the quaint market town of Liskeard. 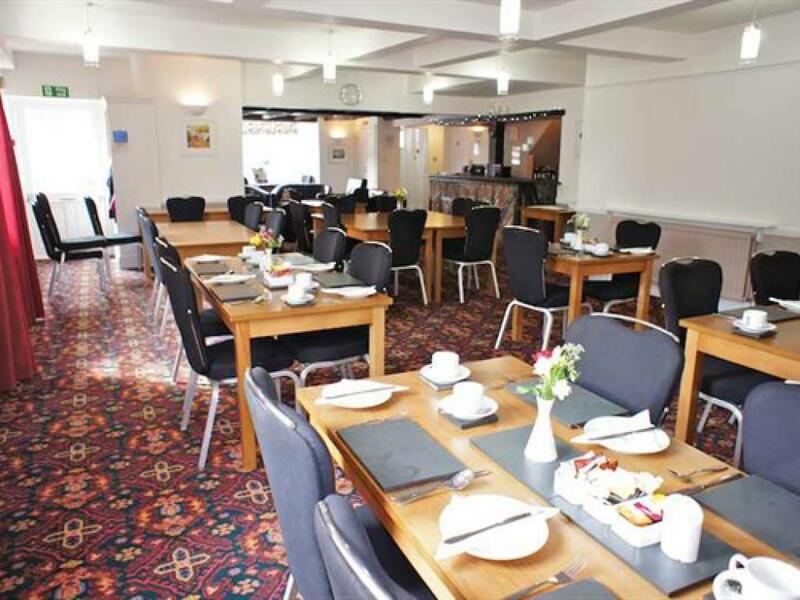 A traditional English atmosphere will greet you in our grade II listed building. Relax by our old granite fireplace and have a drink from our residents' licensed bar. 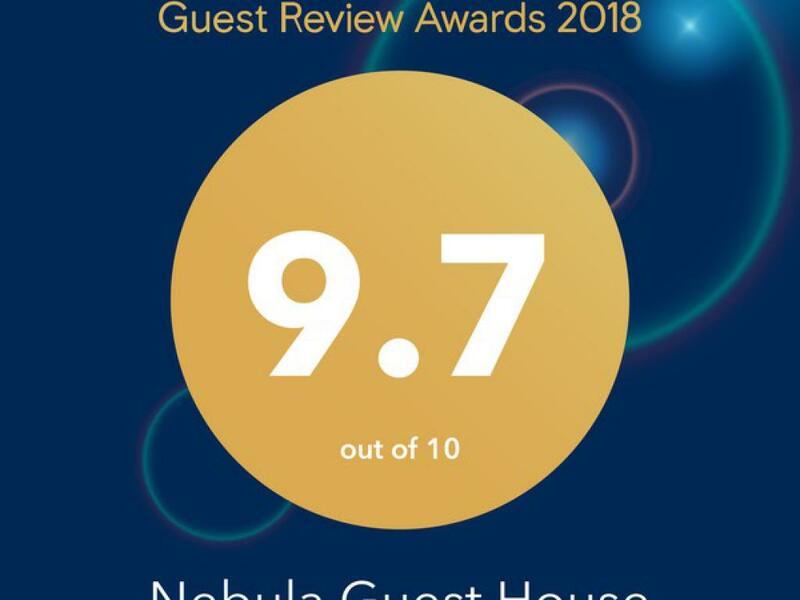 Accommodation comprises of 5 large comfortable bedrooms with en-suite bath/shower rooms, TV, Hairdryer and tea and coffee facilities provided in the rooms. A large private car park to the rear of the Nebula Guest House is available for guests to use. Liskeard is ideal as a springboard to visit Cornwall. We are 5 minutes walking distance to the town centre of Liskeard where there is a choice of eating places and 15 minutes walk from the railway station. Places of interest are Minions and Cheesewring on Bodmin Moor, Siblyback Lake, Golitha Falls, Looe, Polperro, Fowey, the Eden Project, the Lost Gardens of Heligan, and the National Maritime Museum. There are plenty of coastal and moor walks to enjoy as well as many golf courses and a selection of sea and river cruises. Plymouth is 18 miles away and the north and south coast are within easy access. 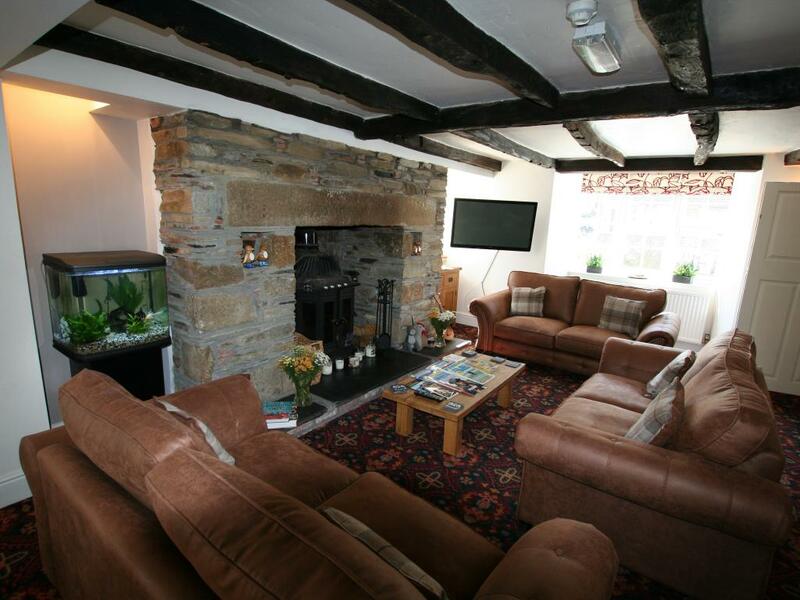 We endeavour to make your stay as enjoyable and relaxing as possible. We have one bedroom on the ground floor which is partially suitable for guests with limited mobility or those that find stairs difficult. From the A38 take the road to Liskeard town centre, going through the traffic lights, take the next right hand turning into Higher Lux Street. From Liskeard Railway Station, proceed to the town centre and just past Barclays bank turn right, and then take the next left into Higher Lux Street.